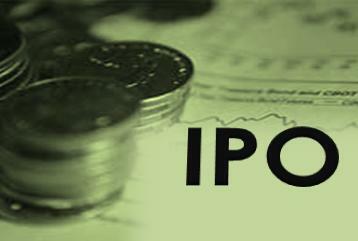 Home > IPO > Why Do Companies Have IPOs? With all the talk of IPOs (Initial Public Offerings) in the news lately, you may be wondering why? What makes a company actually want to go public? It does require a lot more regulation and paperwork, and usually makes some costs rise. However, there are many reasons why a company would want to go public, but the biggest is the need for capital. Unlike when you buy a stock that trades on the stock market, when you buy a stock in an IPO, the money actually goes to the company. Public offerings are the only time this happens. There are other reasons though, and here they are. While all of these touch on the subject, many companies go public because the original backers of the company need to get their return. For Facebook, for example, the original venture firms that backed it need an IPO to sell their shares, and earn their return. However, going public does have costs. There is significant legal, accounting, and marketing costs associated with both going public, and ongoing filings. There are the ongoing disclosures required by law, as well as the addition attention needed by management to spend on shareholder concerns. Finally, there is going to be a public dissemination of information through all of these required filings that could be useful to competitors in the market. So, while going public can be a good thing, there are costs that must be considered.